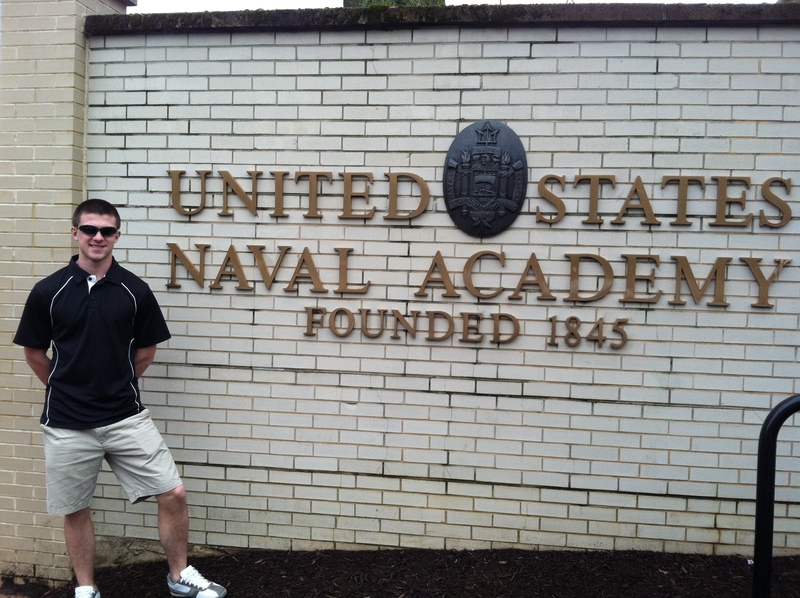 Our son Mitch is considering a career in the military so as part of his college exploration Denise and I took him for a visit to the United States Naval Academy. If you’ve ever visited one of the U.S. military academies you know just how impressive they are. They are full of tradition and pride, with a long history of developing young men and women who faithfully devote their lives to protecting our country. It’s crystal clear why the USNA exists by reading this statement. But it’s not just having a clear and concise statement of mission that’s critical for an organization. Like the Naval Academy, it’s even more important that the entire organization’s centered on its mission, that every facet, every resource, every person’s aligned to the mission and committed to making it a reality. As a matter of fact, as we experienced in our day visit to the USNA, any person who experiences an organization that’s committed to and aligned with its mission should be able to articulate the mission without ever reading their mission statement because it should ooze out of every part and person of the organization. And when that happens, as it has at the USNA, a mission statement truly becomes a mission.